If your company has survived so long without a website you must be doing something right. All the more reason to let millions more potential customers know what you have to offer! What would a website do for you? Well for a start it will promote and enhance your company profile and allow potential customers to learn about - and contact - your business, 24 hours a day, seven days a week and 365 days a year. At SLS Advertising Services we have a wealth of experience in designing quality websites tailored to your company’s individual needs. Every client is different, and we recognise that. Working closely with you throughout the website development process, we will ensure you are delighted with the end result. If selling is your game, our custom-built e-commerce sites will enable you to start selling on the net quickly and effectively, with shopping cart software that allows you to build an online shop with ease. 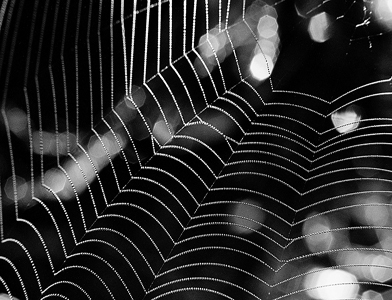 And a presence on the web needn’t cost you the earth. Our prices start at an attractive £149 which includes website hosting and your own domain name and email addresses. You owe it your business to contact SLS Advertising Services for your new website. Do it today before your competitors do!